Rabun County won the last time they met up with Banks County, and they shouldn’t regret having come to the reunion, either. Rabun County put a hurting on Banks County to the tune of 68-7. Followers of Rabun County probably expected little less of the team in a season in which they have collected four blowout victories. 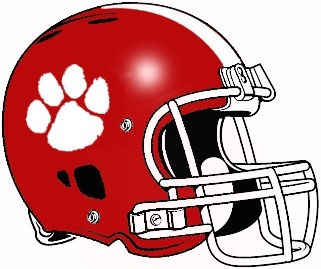 Rabun County’s offense rushed out of the gates and came up with 47 first-half points. Meanwhile, Banks County couldn’t get anything going offensively, leaving the score at 47-0 heading into the break. Rabun County put the match away in the third quarter with 14 points from the offense and zero points allowed from the defense. The victory bumped their record up to 5-1. The loss dropped Banks County back to even at 3-3. Rabun County will have some time to rest before their next contest, which is against Elbert County in two weeks at 7:30 PM.